Ellesse Mazza Tee Long is rated 5.0 out of 5 by 7. 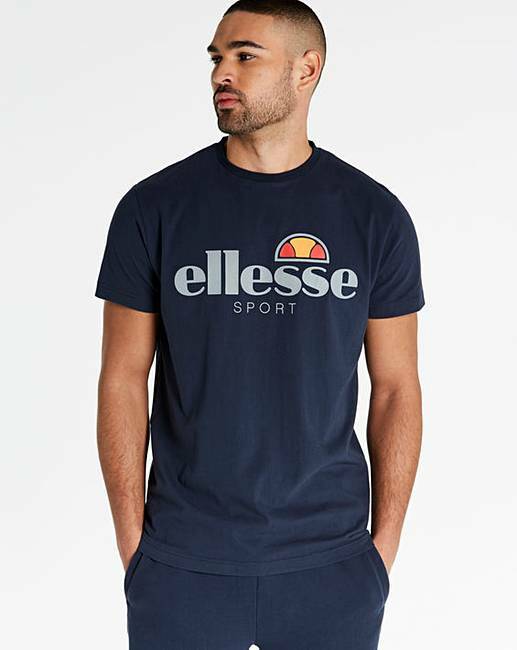 This Ellesse Mazza T-shirt is a must-have for your off-duty wardrobe. 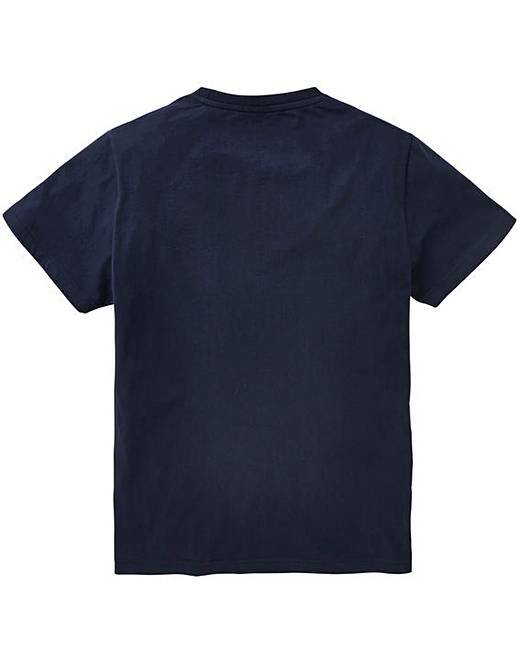 With short sleeves and front branded logo in the heritage colours, pair this effortless tee with dark jeans and trainers for a cool laid-back look, full of old school charm. Rated 5 out of 5 by Tel from First class tee shirt. Excellent quality looks good feels good well made love it. Rated 5 out of 5 by Jules from Tee shirt Really good, fits well, shame not in more colours. You need to buy.